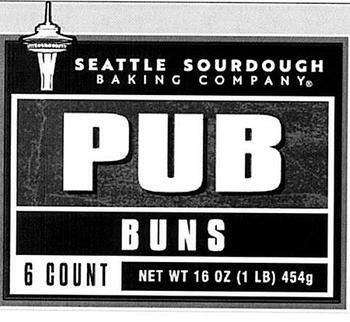 Portland French Bakery of Portland, Ore., is recalling 26,635 units of Seattle Sourdough Pub Buns and 8,022 units of Franz Premium Pub Buns. The products may contain soy, an allergen not declared on the label. Franz Premium Pub Buns 12-pk, net wt. 32 oz., UPC 0-72220-70218-7. The recalled items are packed in a poly bag with a best before date between JUL- 03-18 and JUL-31-18. Customers who purchased the recalled products and have an allergy to soy should not to consume them, but return them to the place of purchase for a full refund. Consumers with questions may contact Portland French Bakery at (503) 283-3831 from 8am – 5pm, Monday through Saturday (PST).